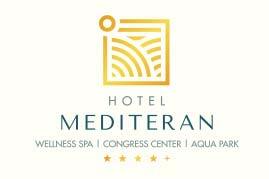 It is my great pleasure to invite you to participate in the 90th UIM General Assembly which will take place October 15-22, 2017 in Hotel Mediteran, in the city of Bečići, on the beautiful coast of the Adriatic sea. By the time the General Assembly starts it is expected that The Powerboat Federation of Montenegro will have become a member of Montenegro Olympic Committee. This important moment, along with your esteemed presence will help strengthen and improve the position of powerboating sport within Montenegro. We are also looking forward to be able to present for the first time at the General Assembly, a brand new UIM Aquabike training manual, written by Chairman of UIM Youth Development, John Puddifoot, and co-written by Montenegro's own Aleksandar Petrović. 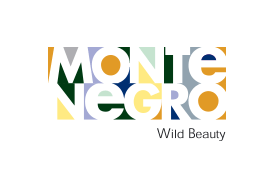 I am looking forward to welcoming you all in person and encourage you to extend your stay as to allow yourself time to explore a rare natural gem that is the country of Montenegro. Featuring a private beach with deckchairs and parasols, the 4-star-superior Hotel Mediteran is just 2 km away from Budva's Old Town. The on-site spa centre, the Aqua Park and several swimming pools are at guests’ disposal. Transportation for all delegates is provided free of charge to the hotel from both Montenegro airports (Podgorica, Tivat). The Powerboat Federation of Montenegro is the only national sports federation for powerboating in Montenegro. It was formed on may 20, 2015 in Podgorica, and registered with ministry of sport on june 11, 2015. Our main tasks for the sport of powerboating in Montenegro are: operation , promotion, enforcement of international rules, education and organization of Montenegro national and international competitions. 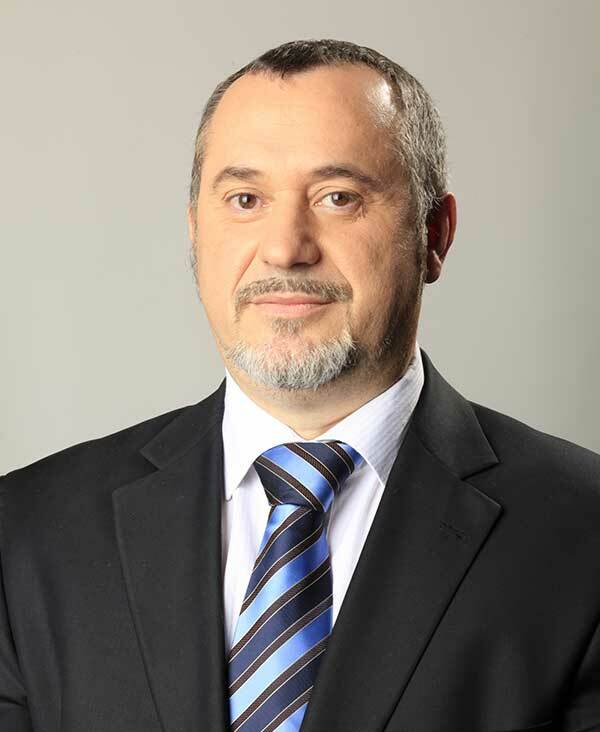 The president of The Powerboat Federation of Montenegro is Mr. Darko Prelević.